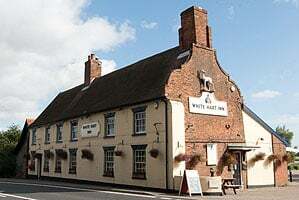 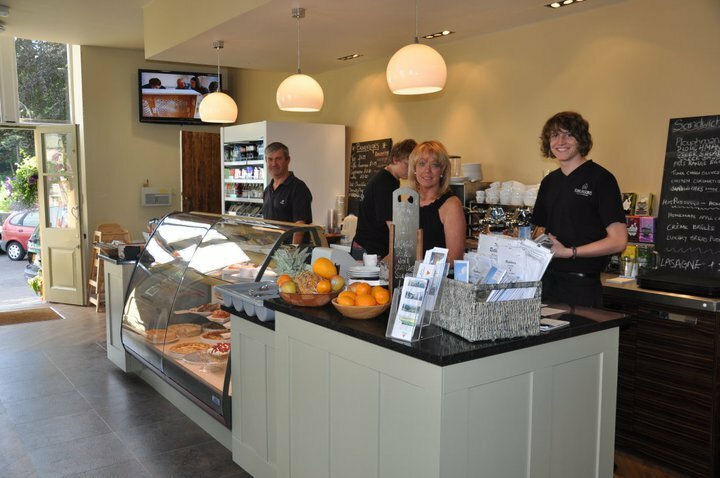 Whitwell And Reepham Station, Whitwell Road, Reepham, Norfolk, NR10 4GA. 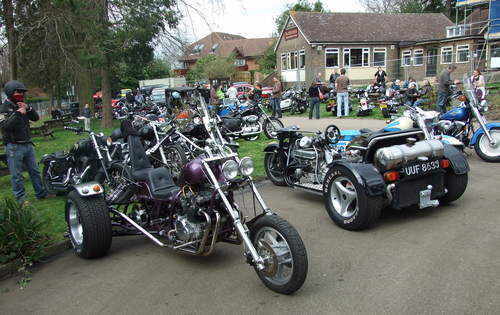 Bike meet Friday, 5pm - 10pm, March - October. 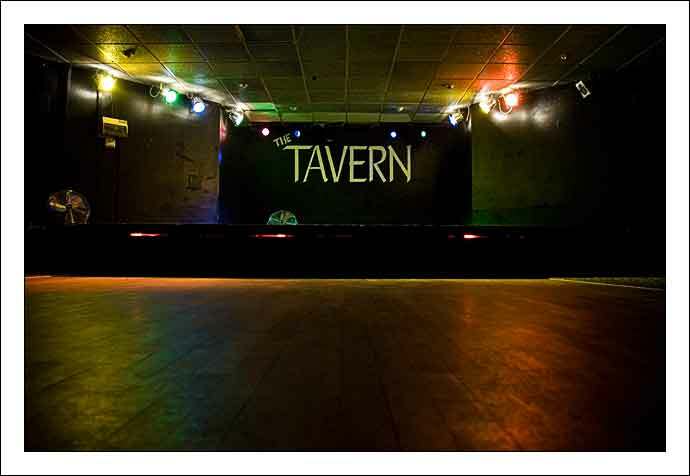 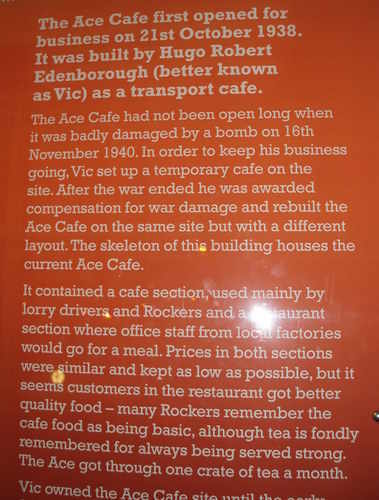 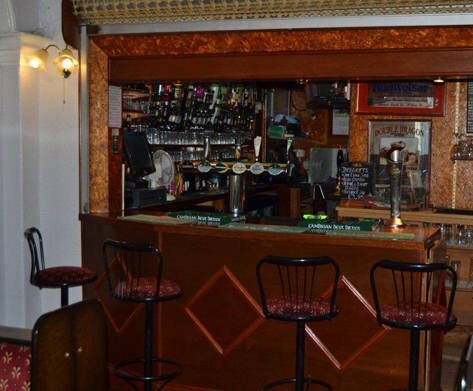 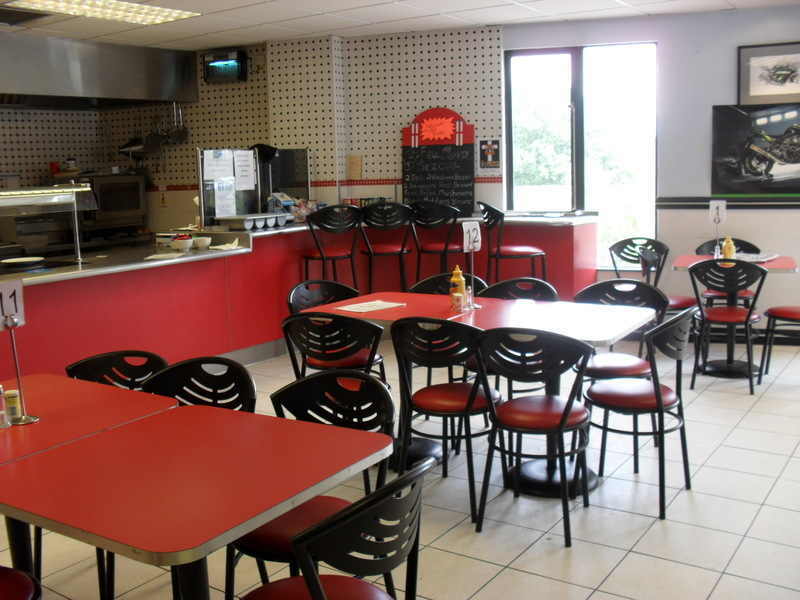 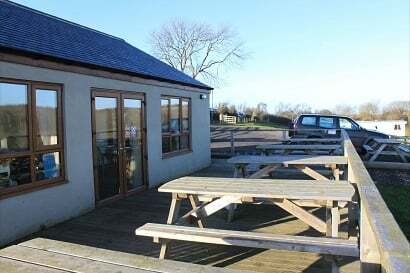 Bar and food facilities. 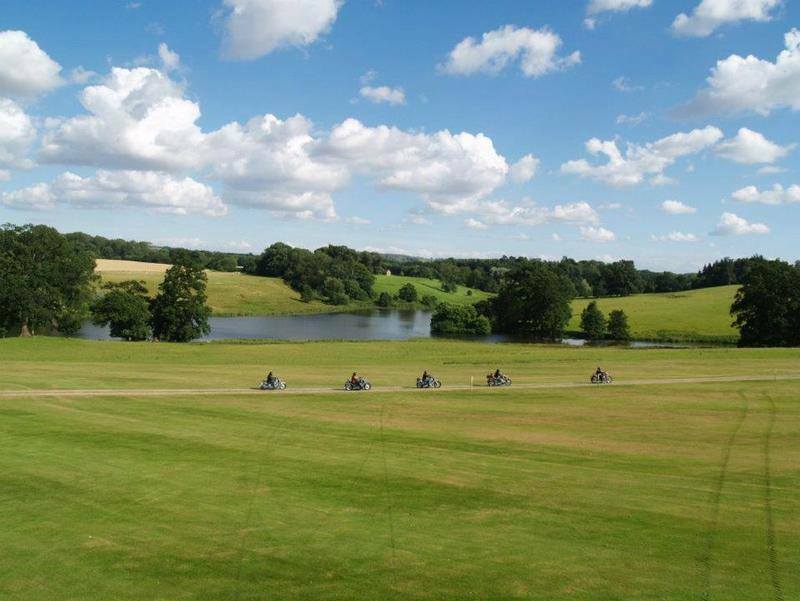 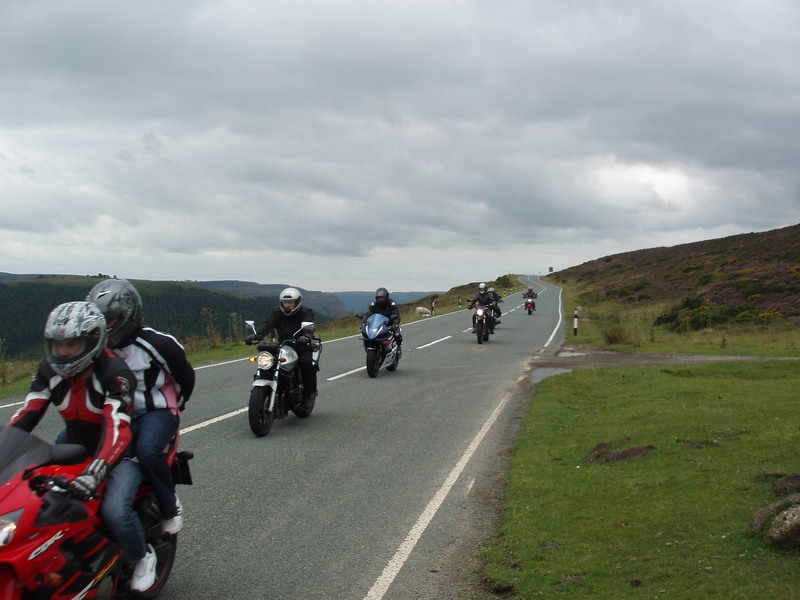 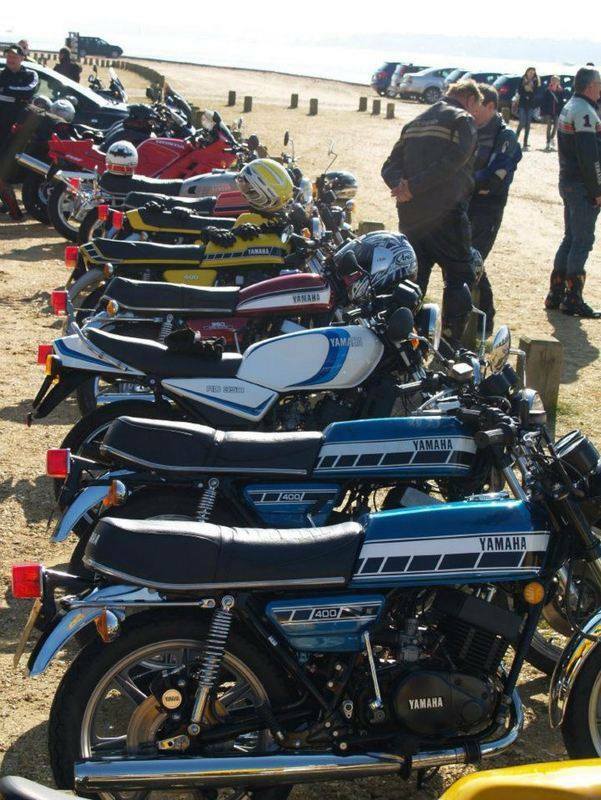 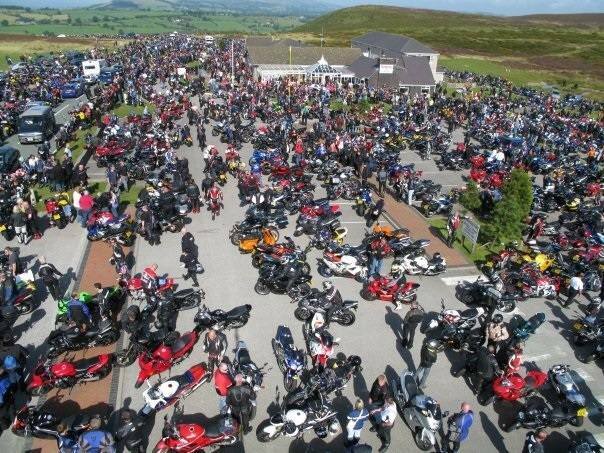 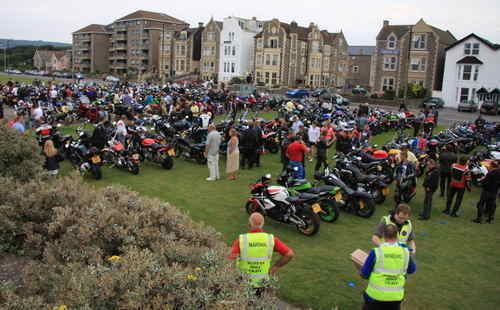 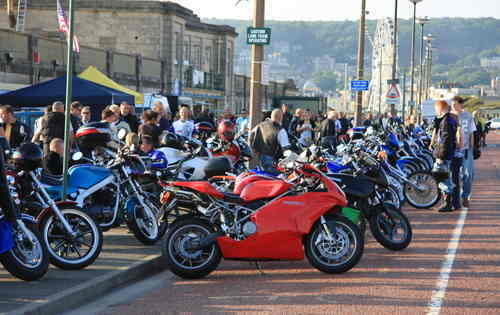 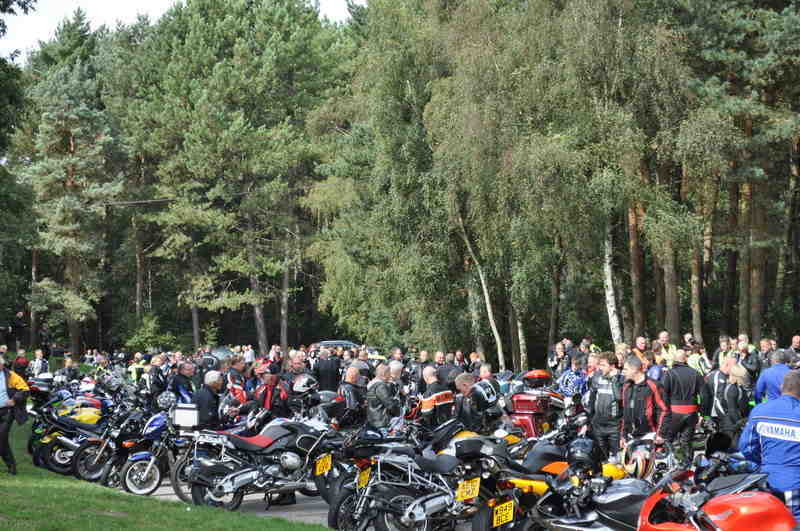 In the summer there can be upto 1000 bikes. 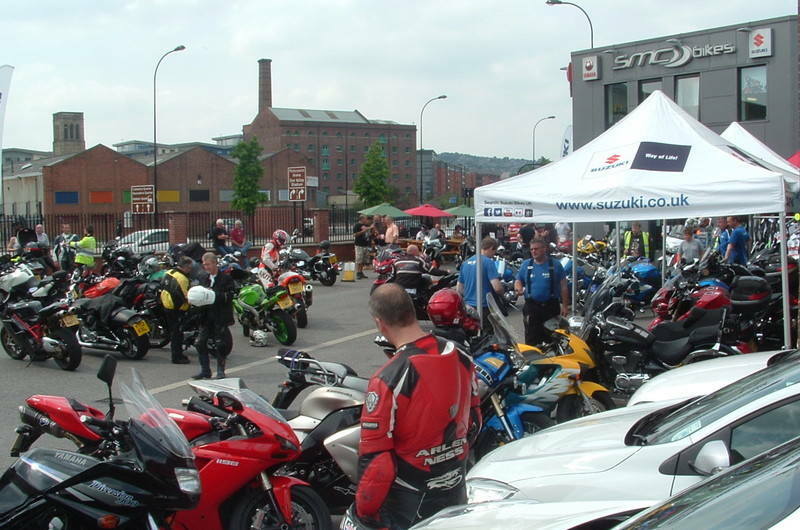 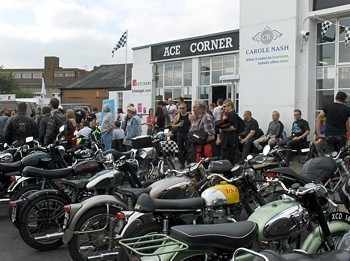 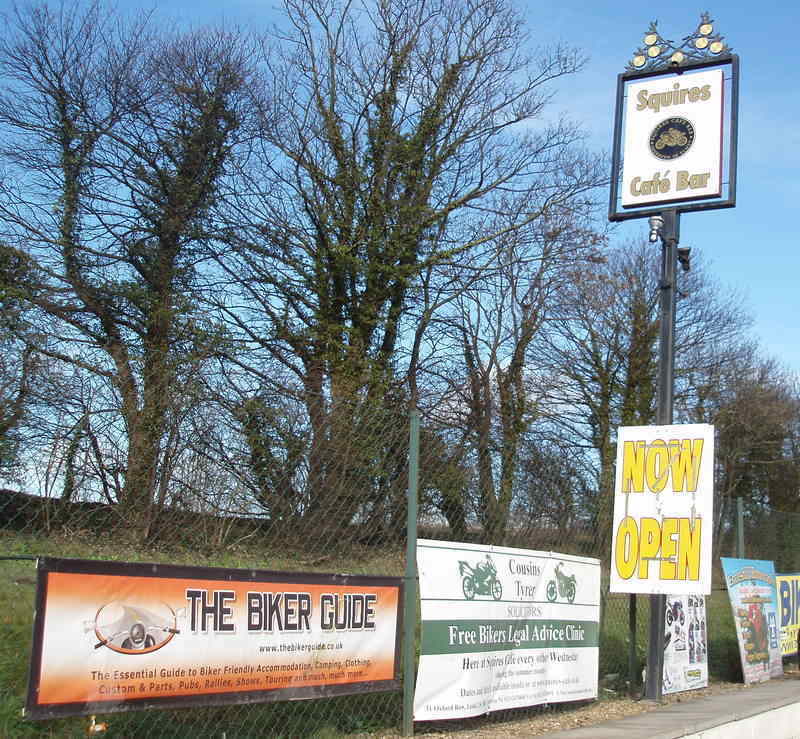 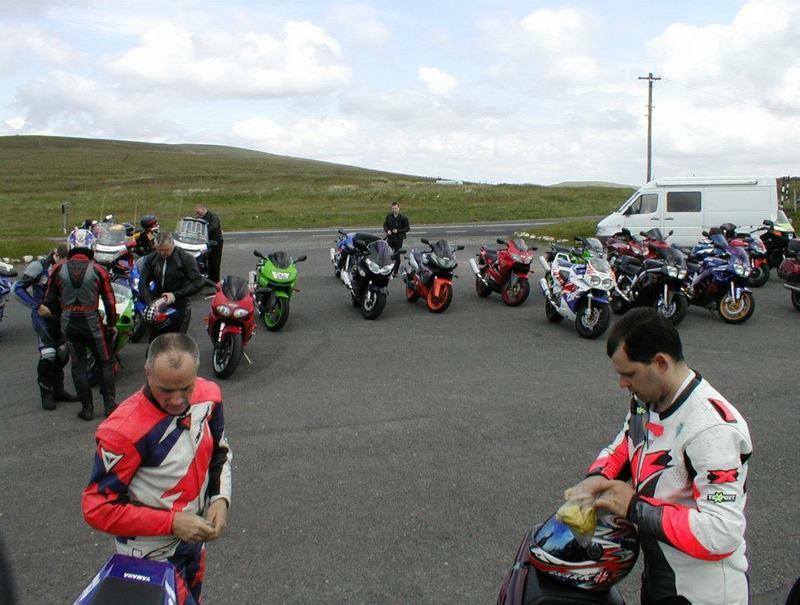 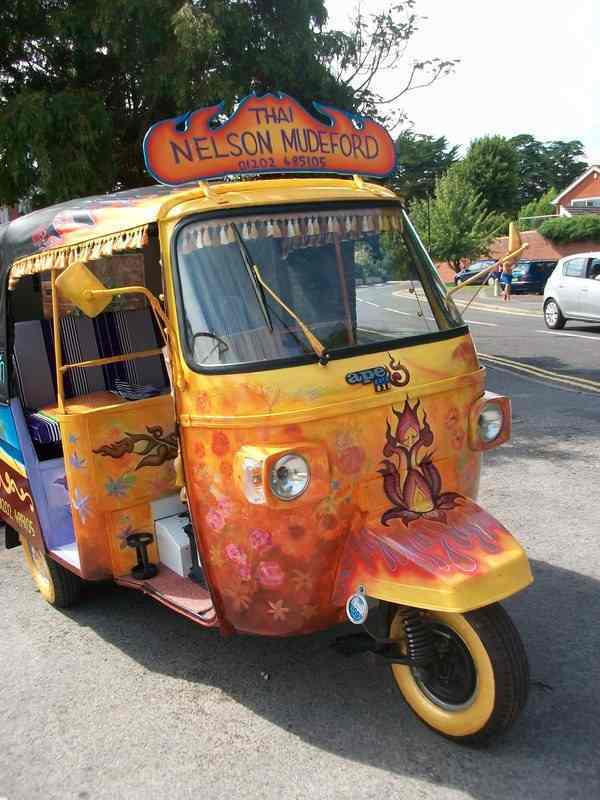 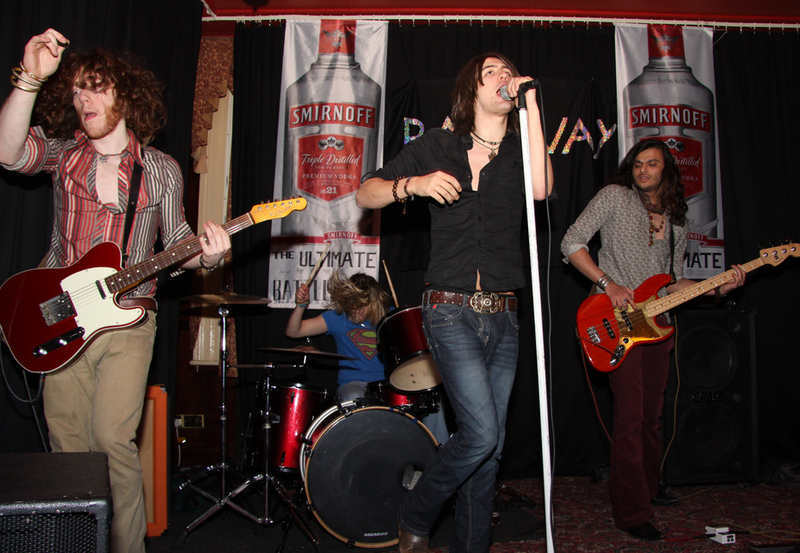 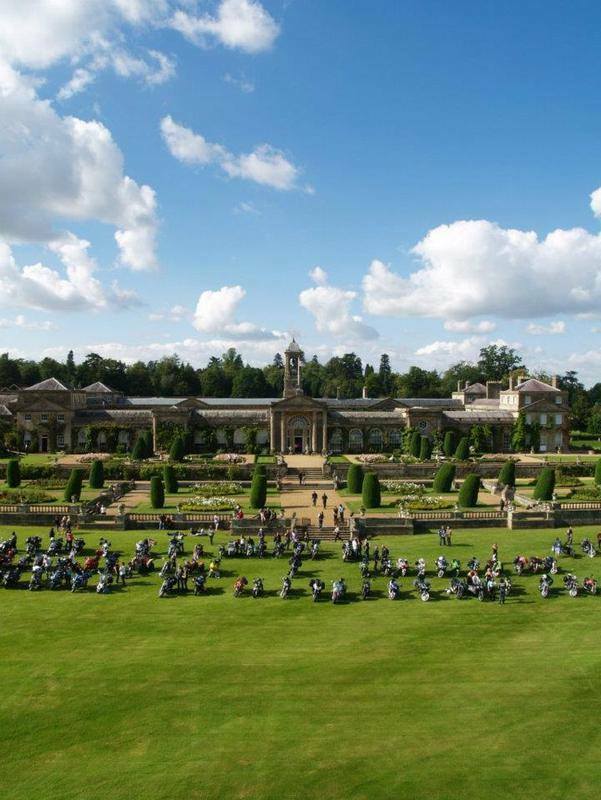 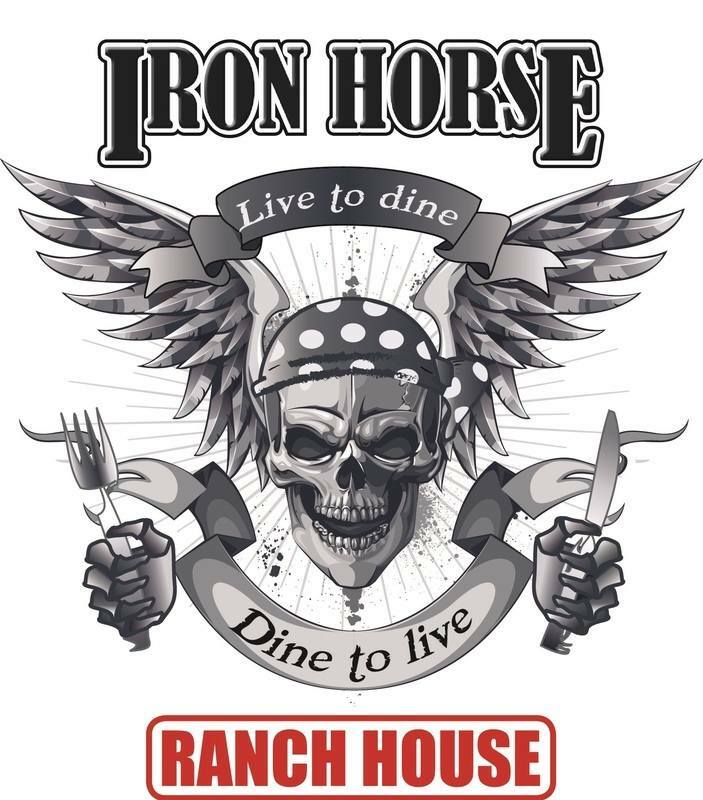 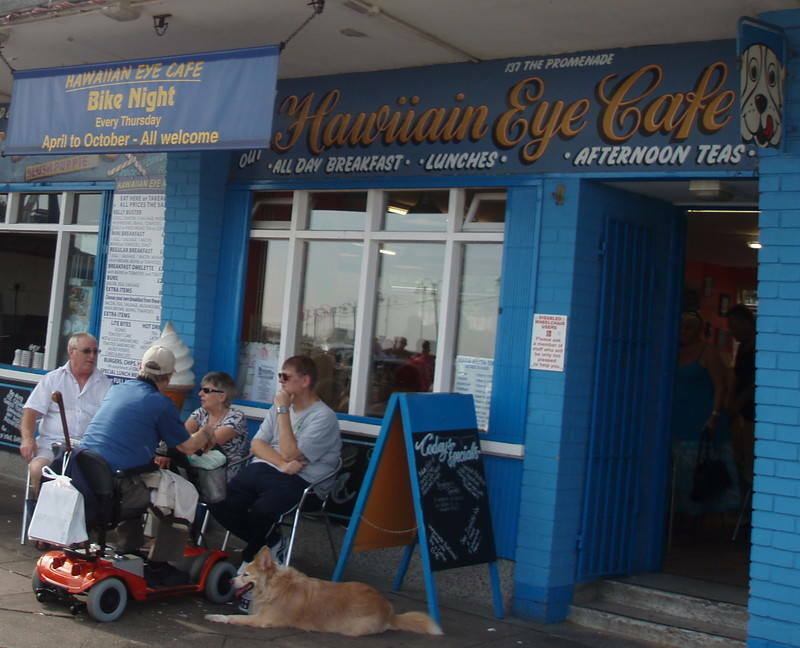 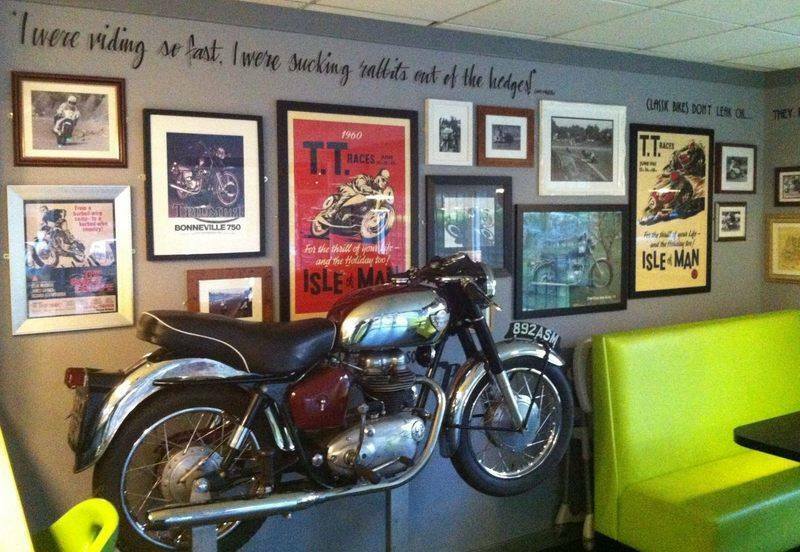 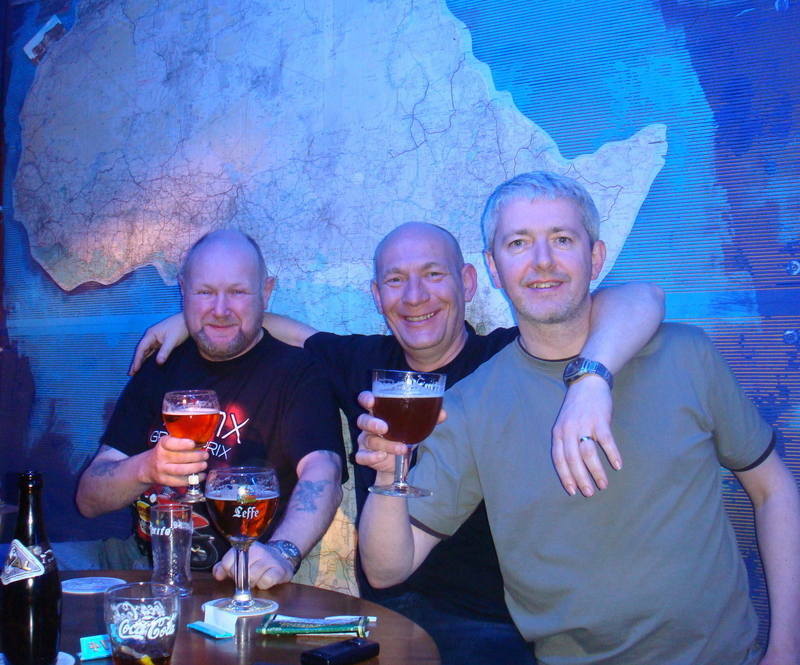 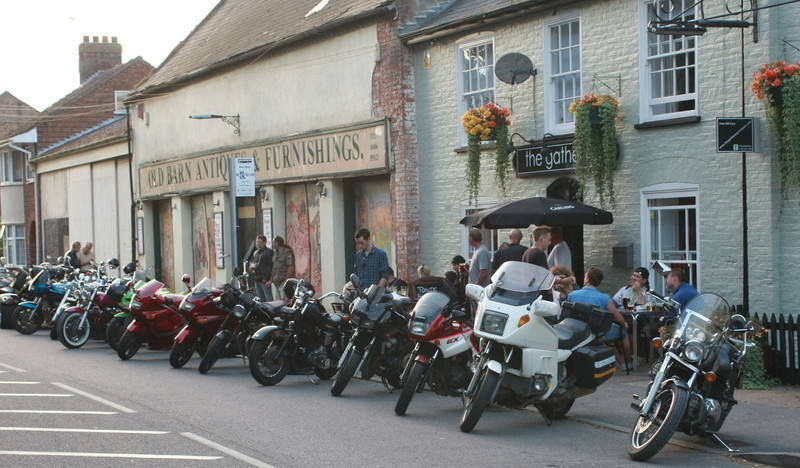 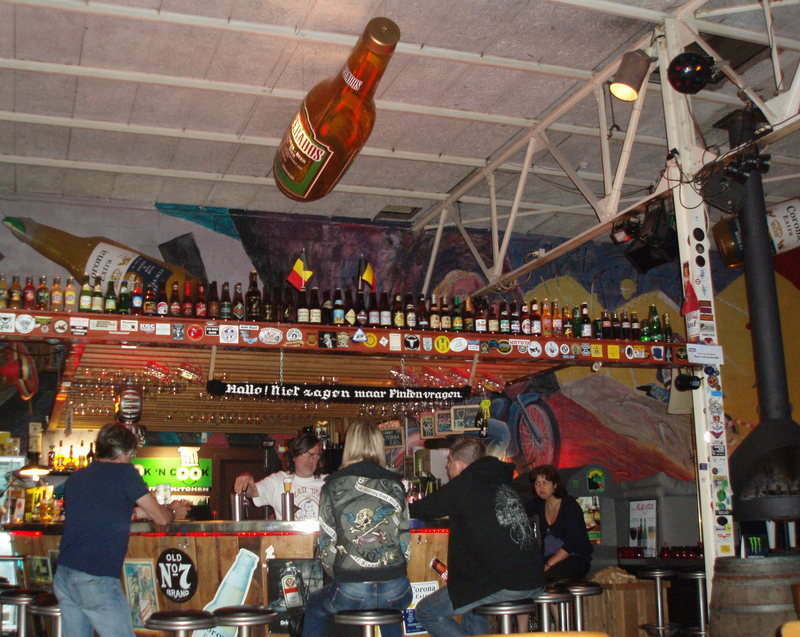 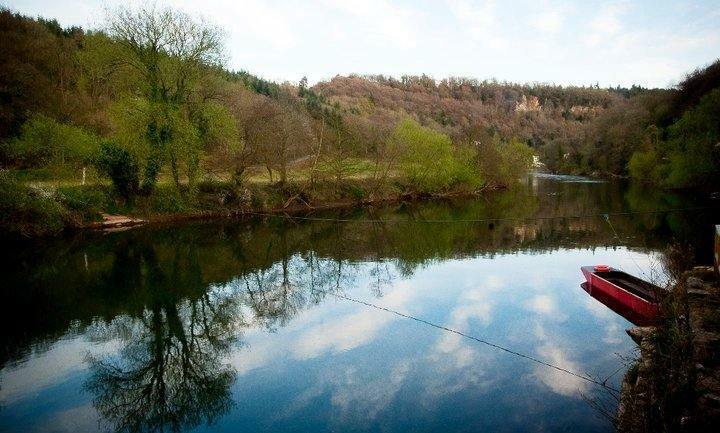 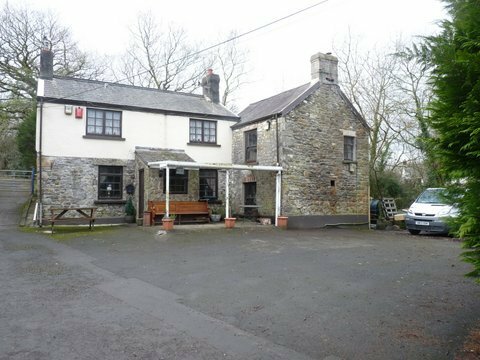 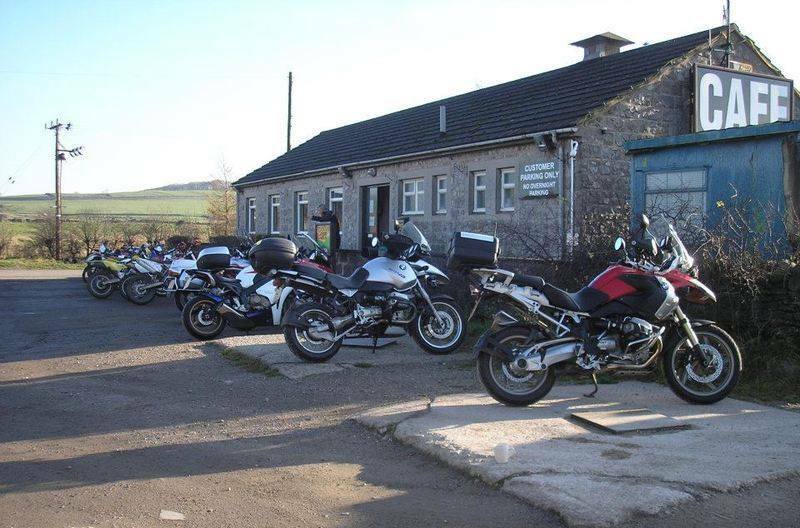 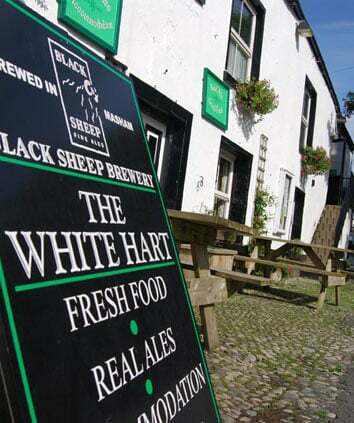 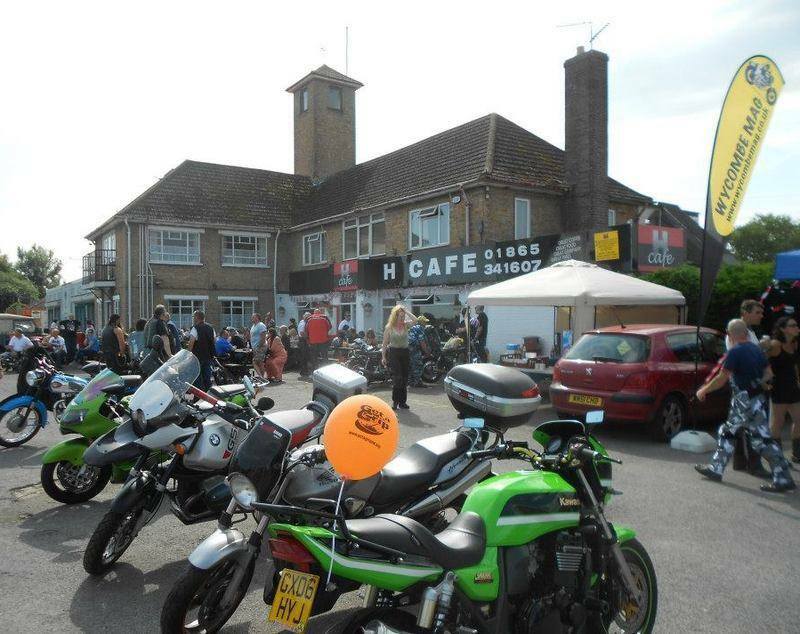 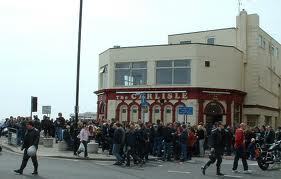 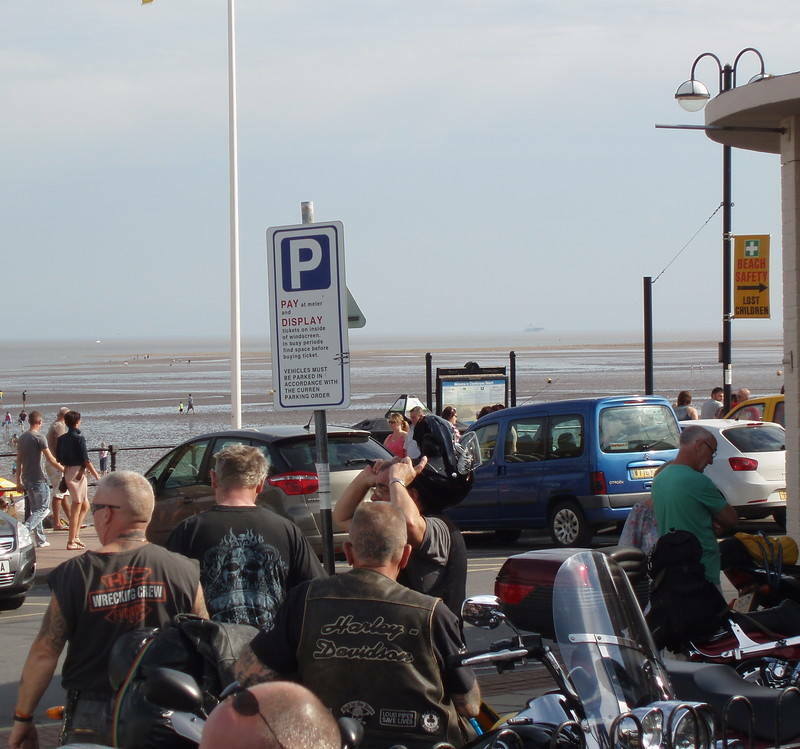 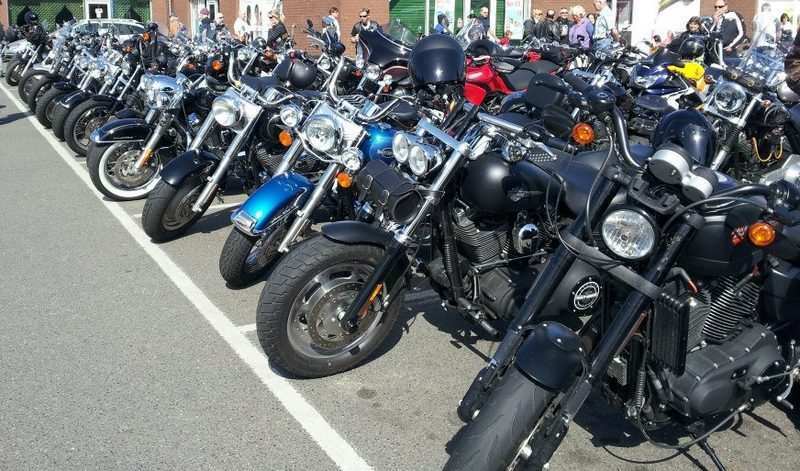 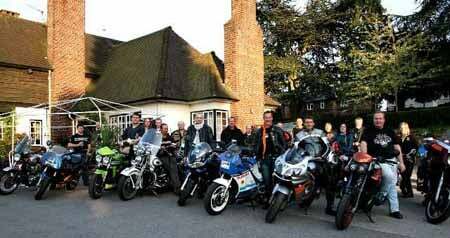 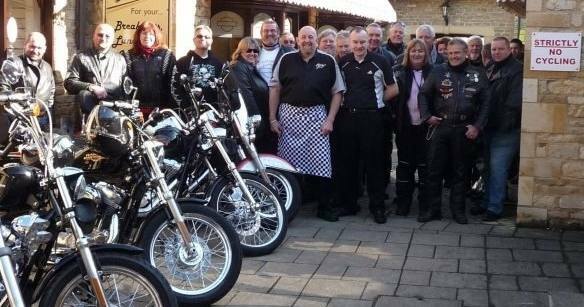 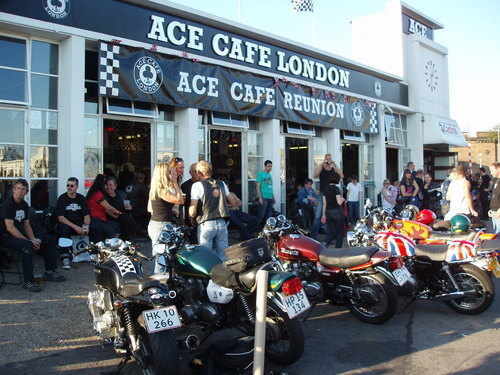 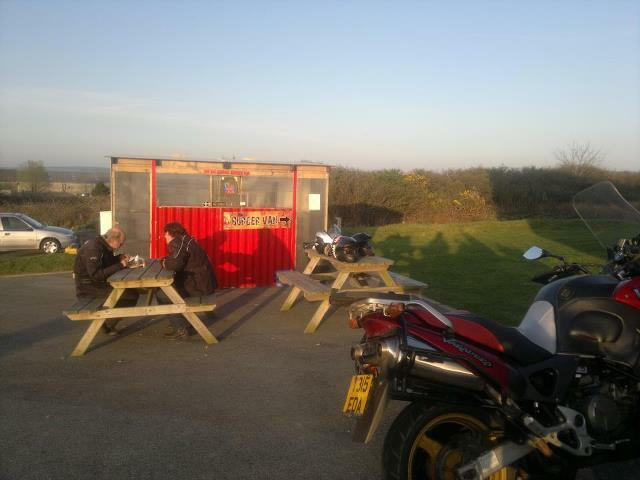 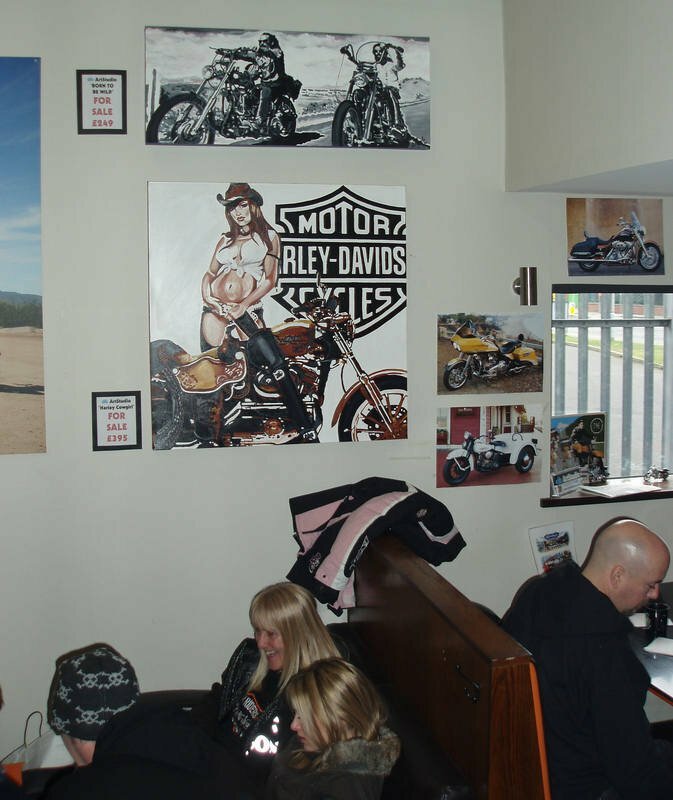 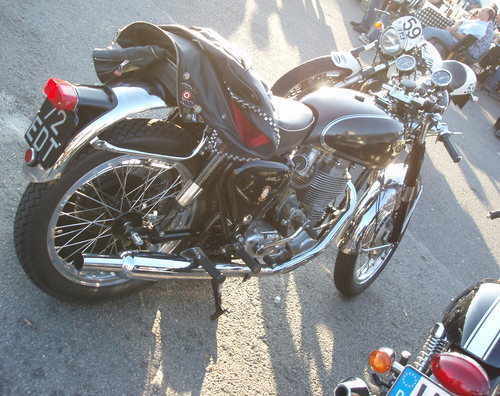 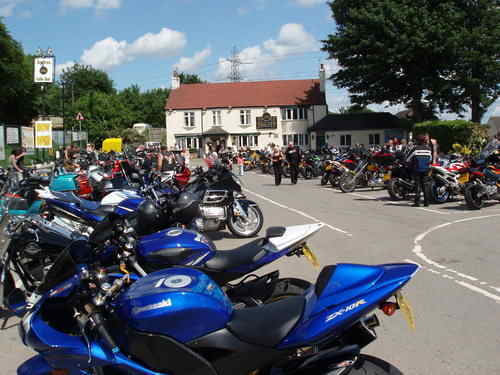 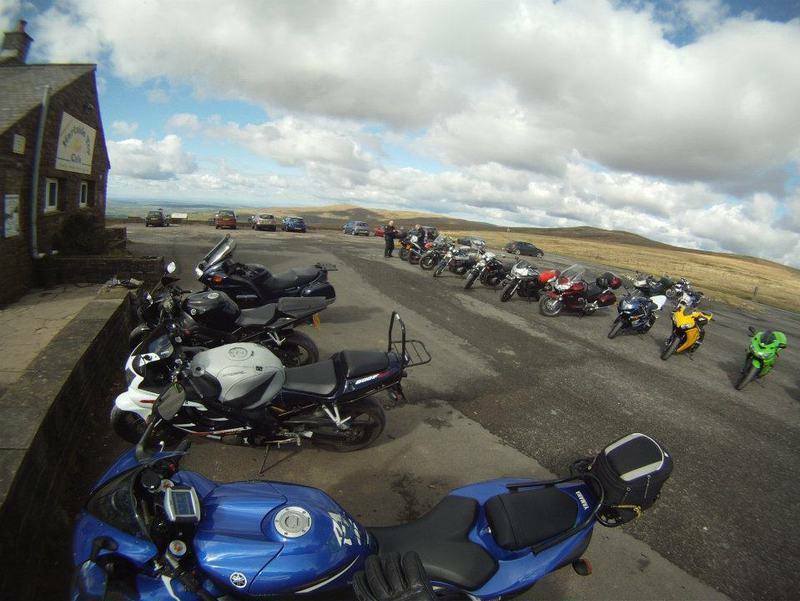 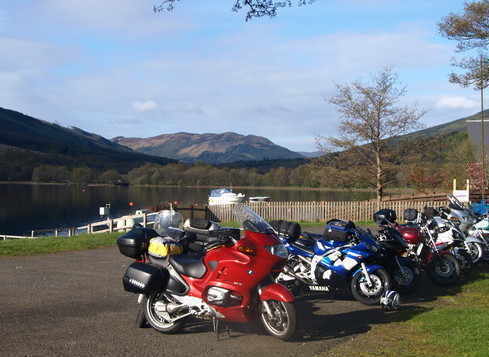 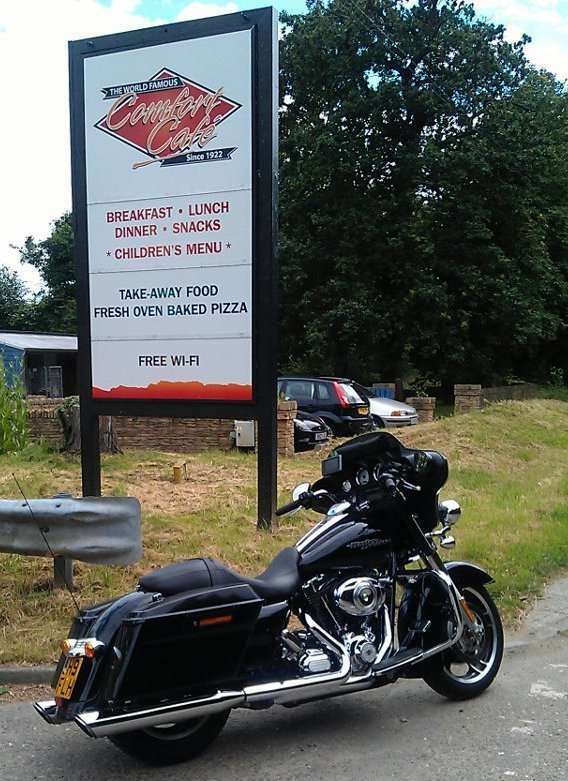 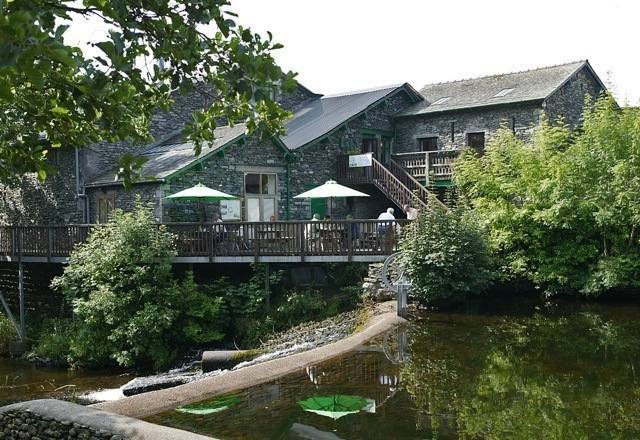 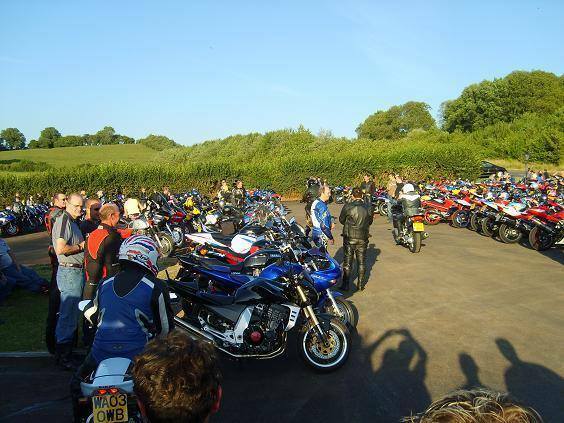 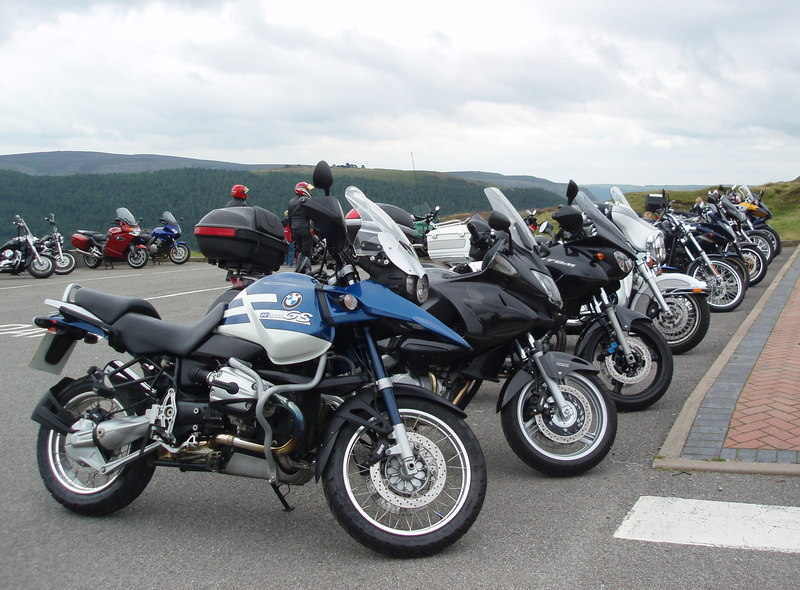 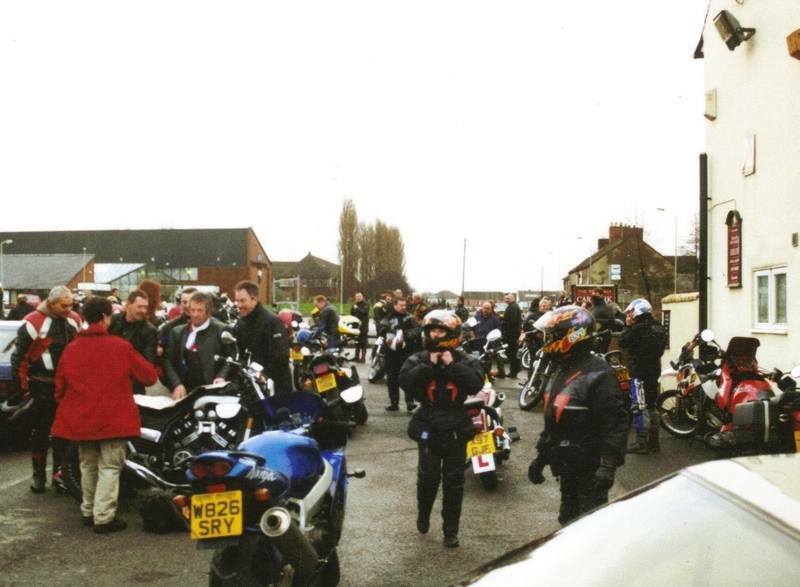 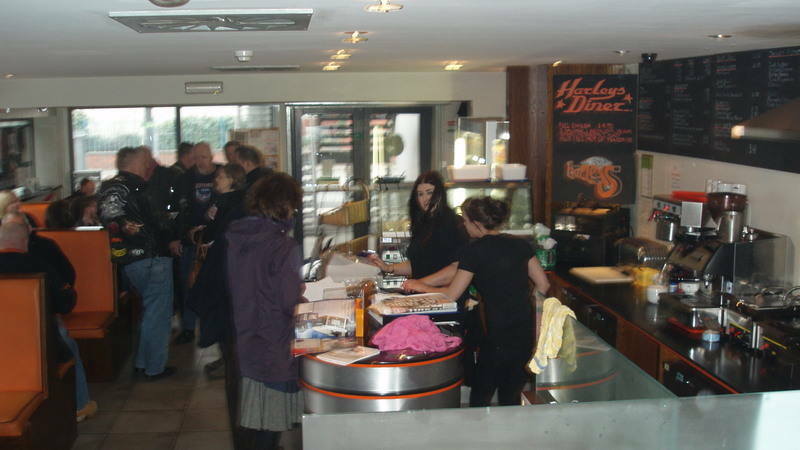 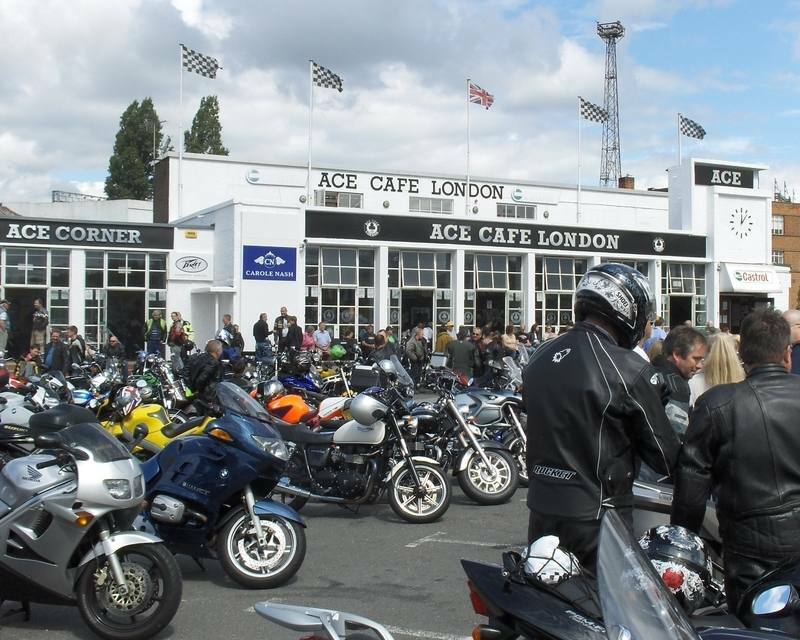 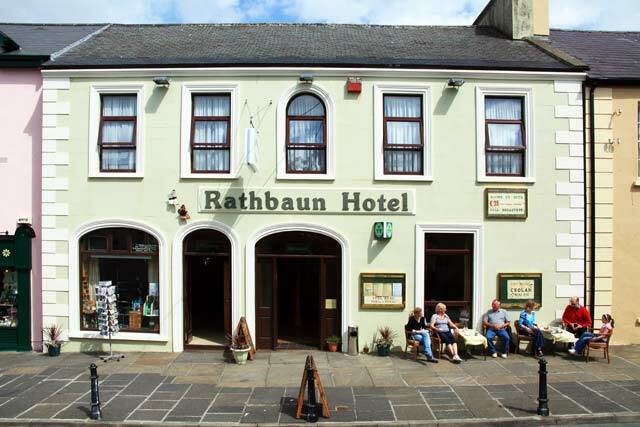 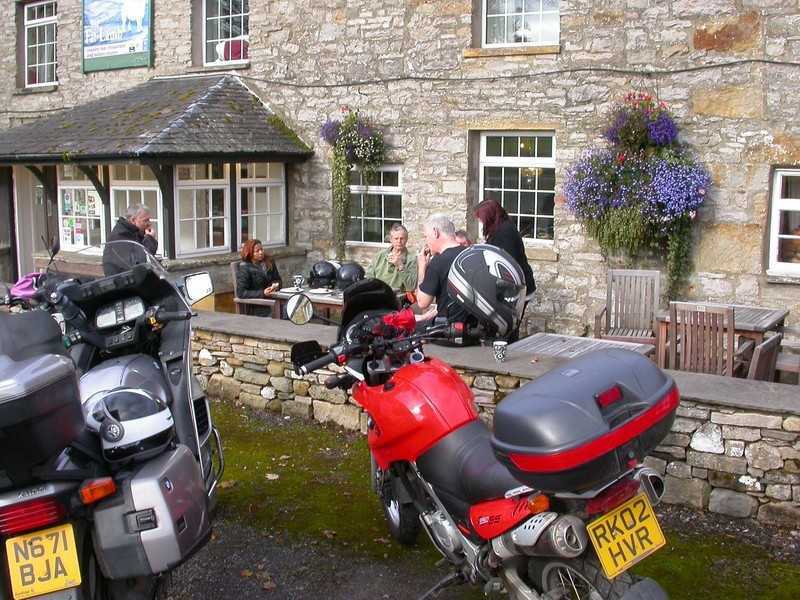 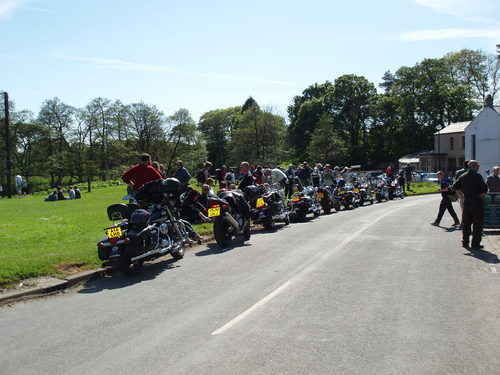 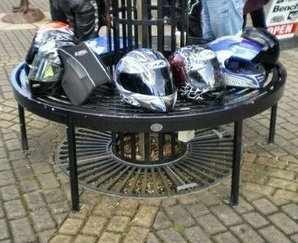 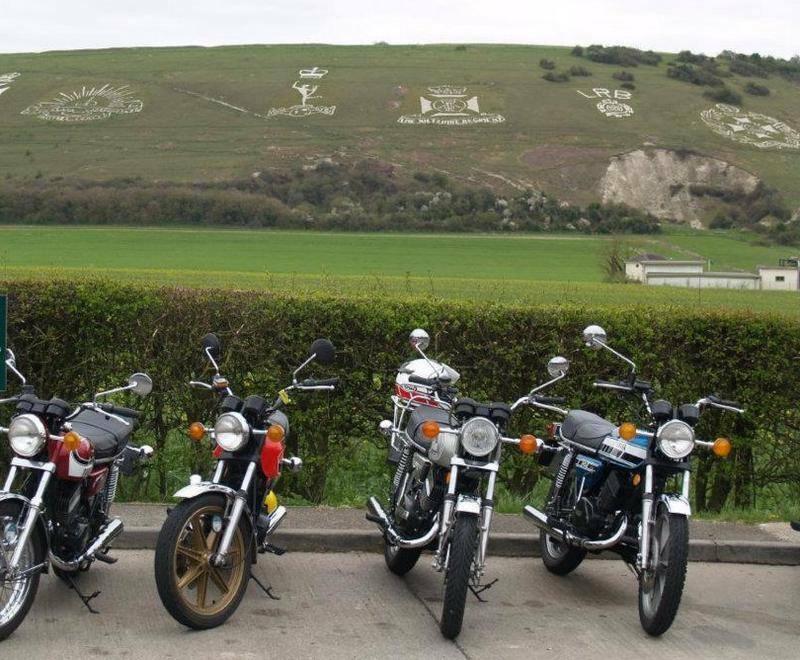 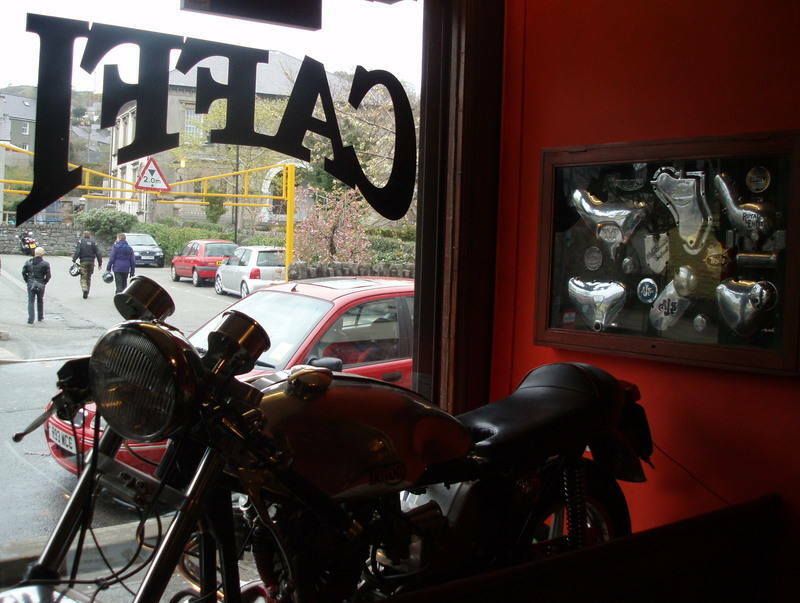 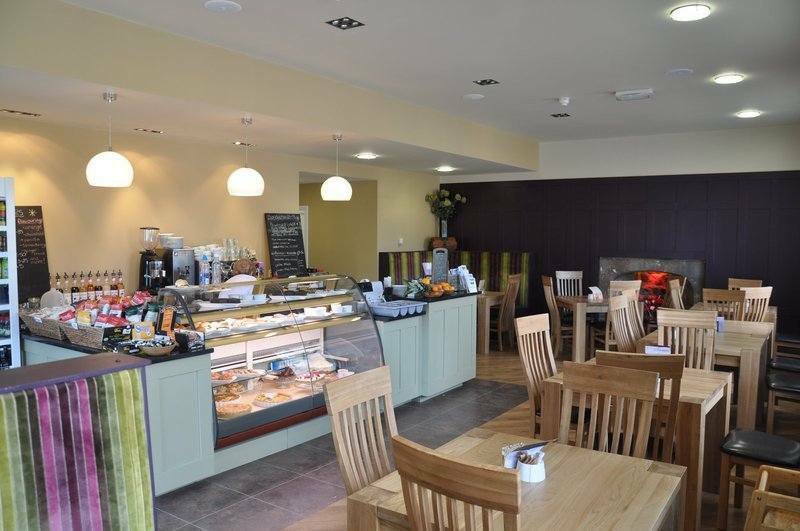 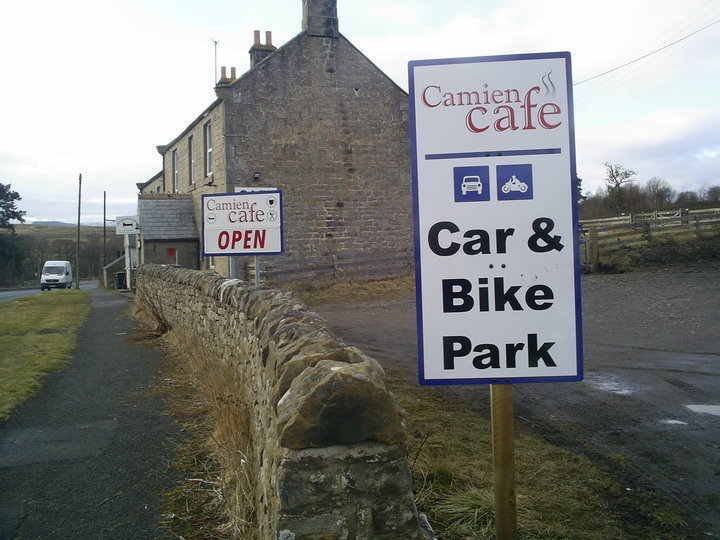 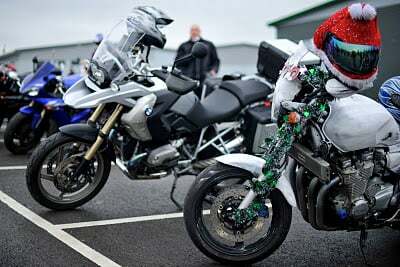 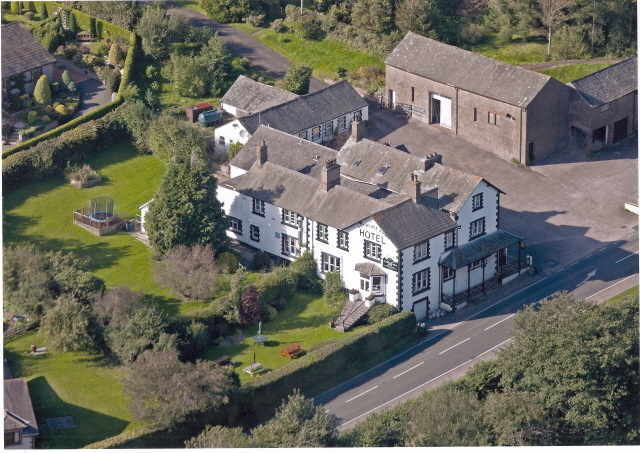 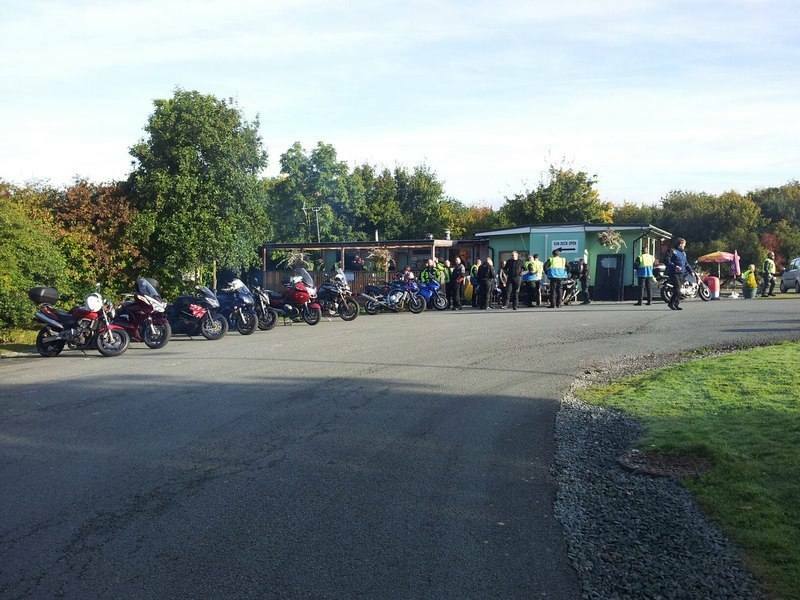 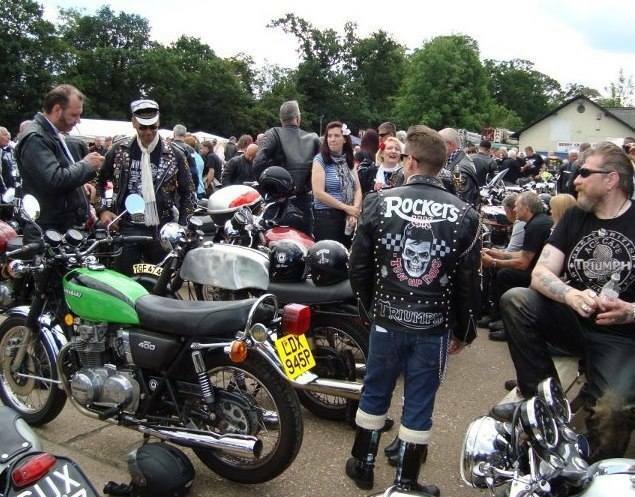 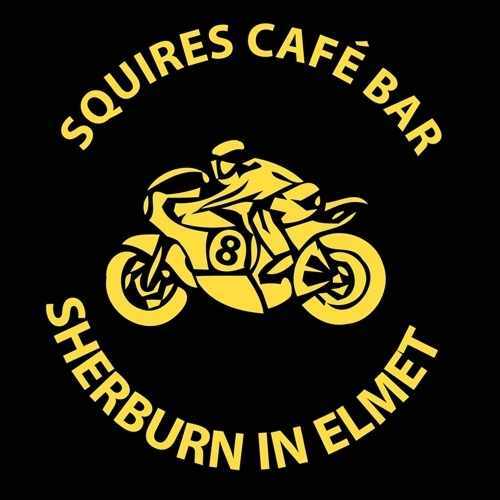 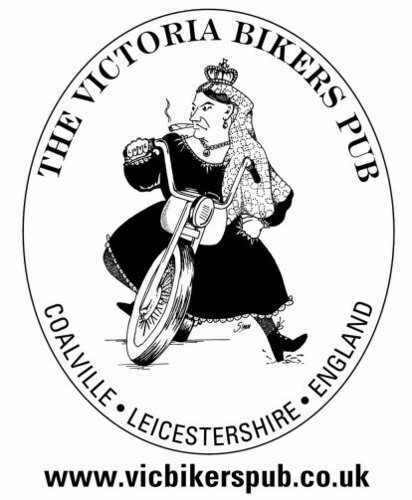 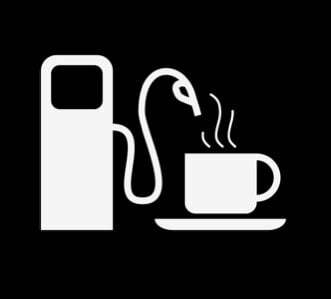 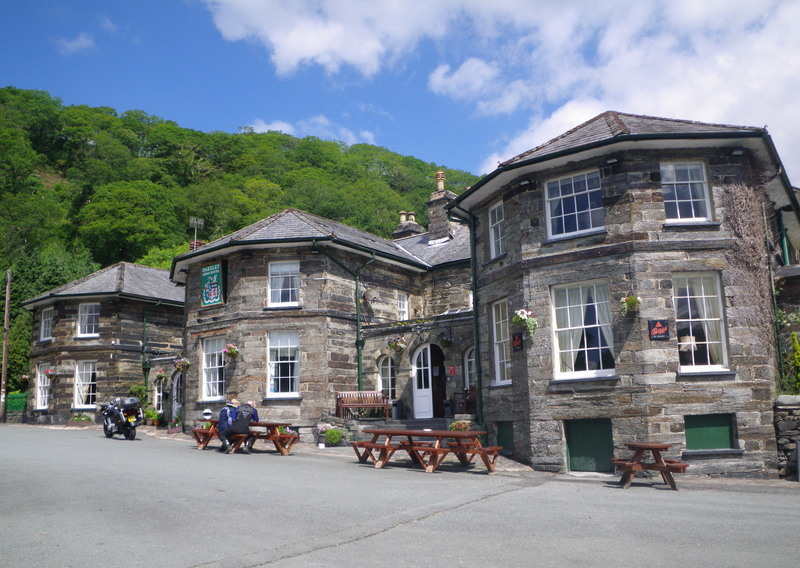 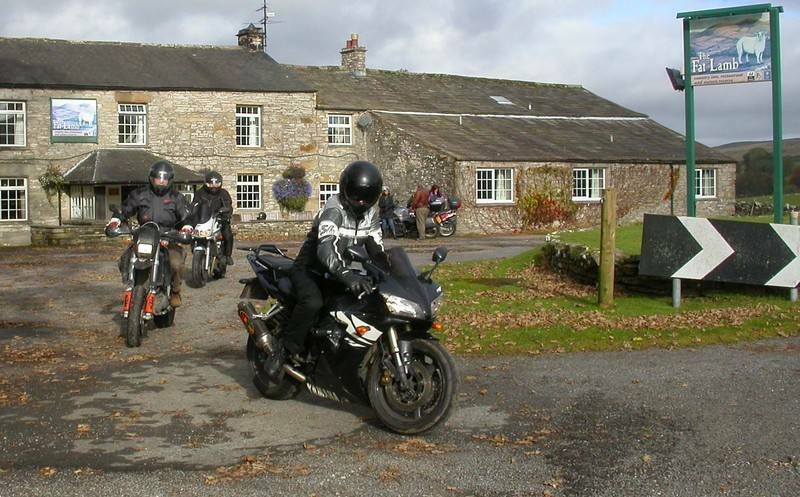 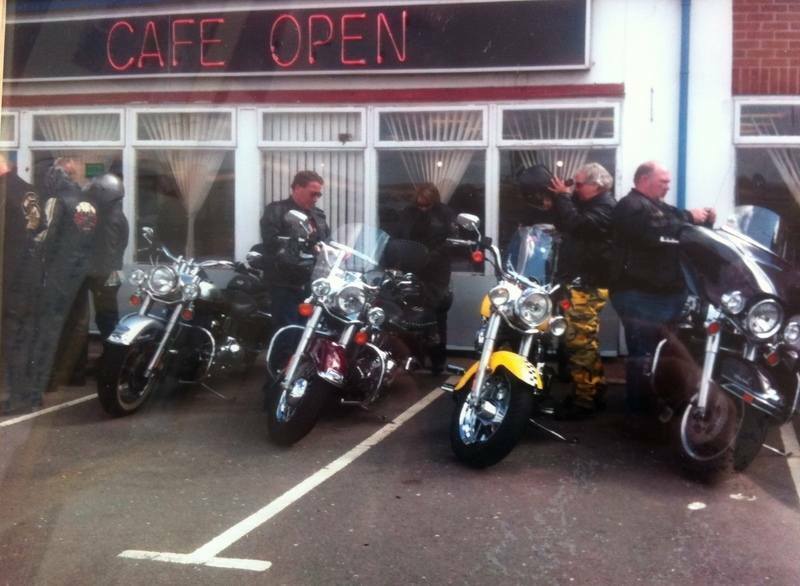 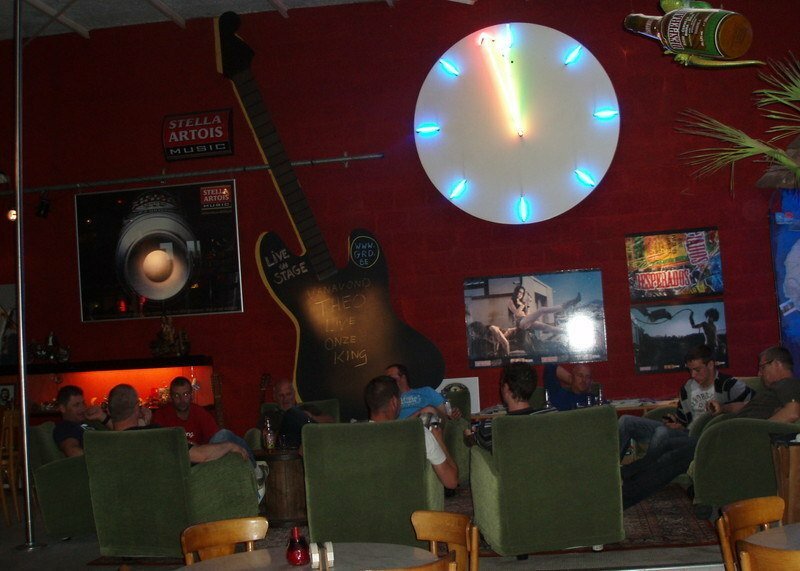 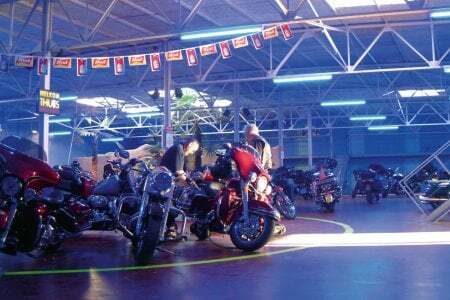 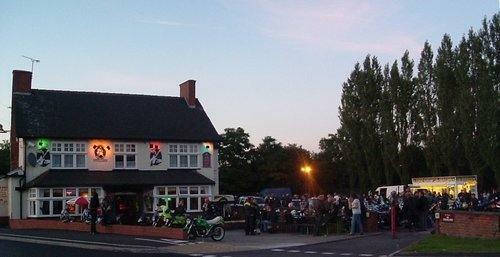 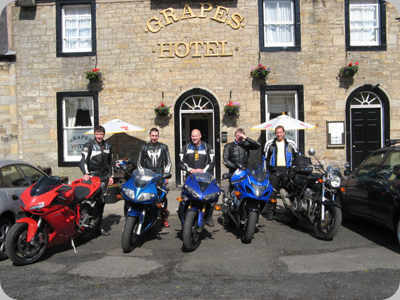 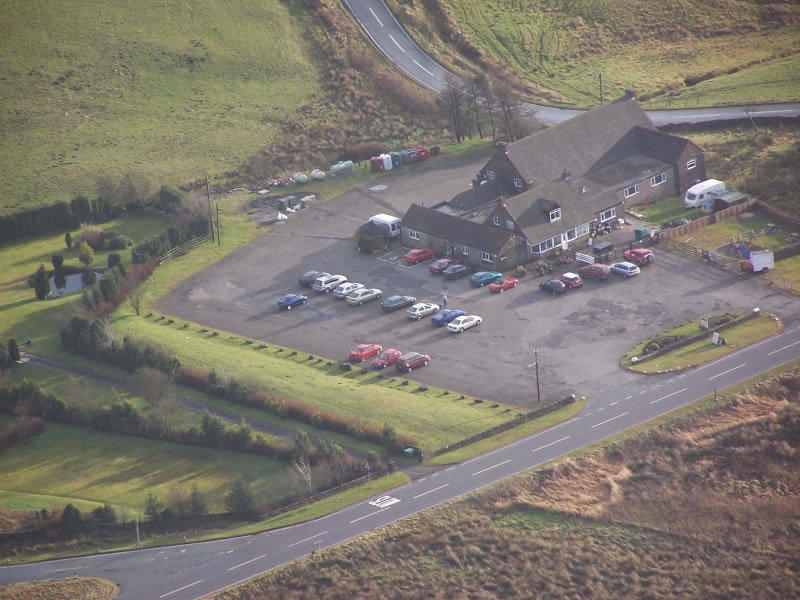 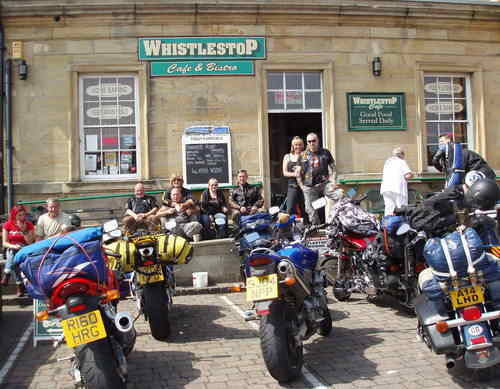 Recommended by Dave Hawkins: "Good parking loads of bikes, good food, beer and cakes".